rome 2012, a set by chasingbluebirds on Flickr. 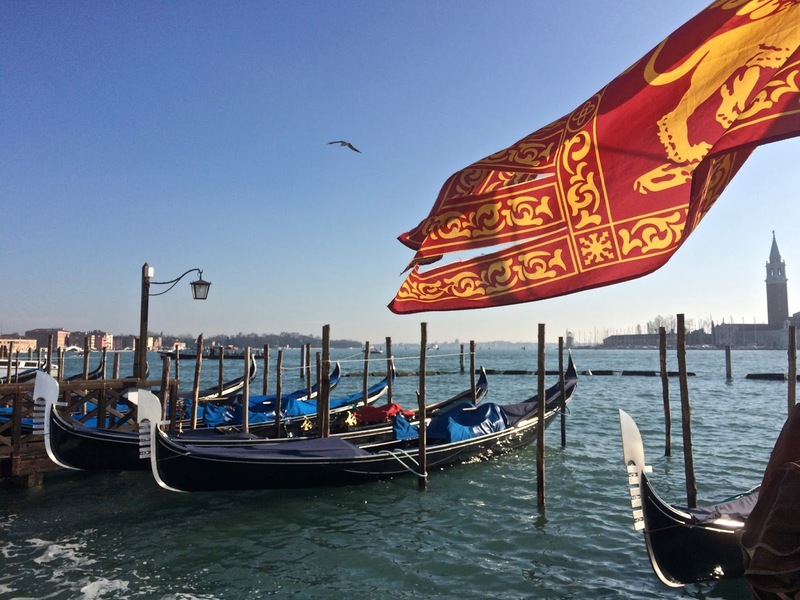 One of my wonderful readers, Lesley Wilson Heuer, recently offered her tips, tricks and hints for travel to Rome with children. 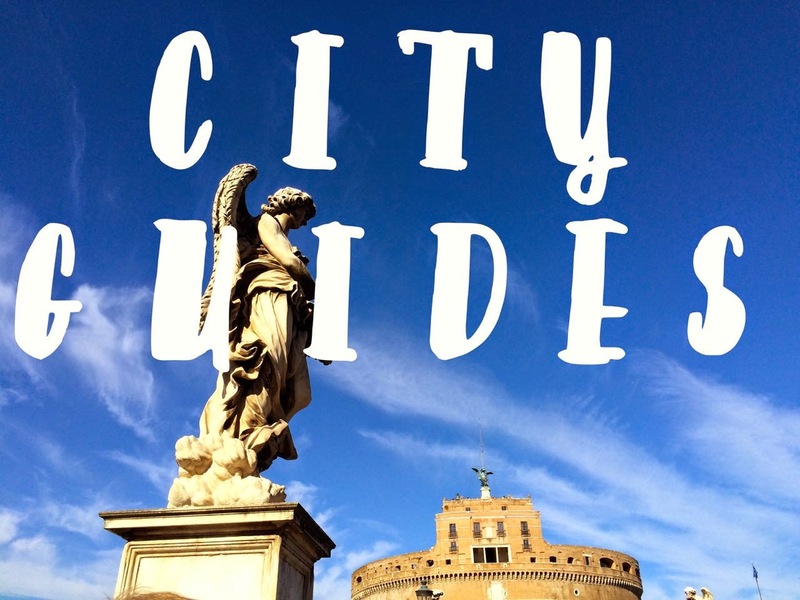 Wether a visitor or resident in the eternal city, read on for her very helpful words of wisdom and make sure your next visit is fun (and delicious) for everyone. 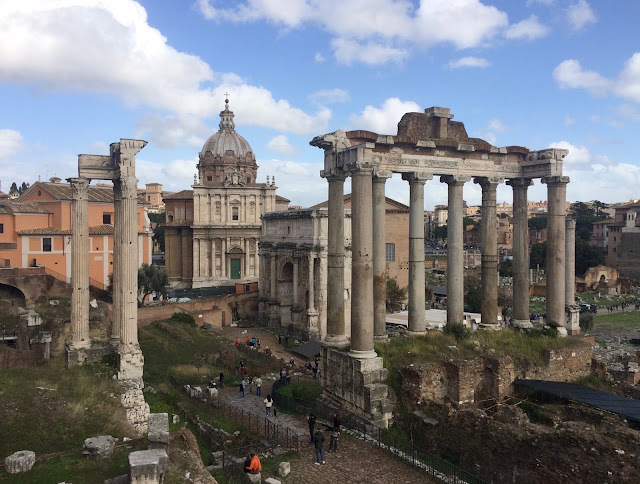 We got the Roma Pass (our apartment was near the Coliseum which was very handy for site seeing and getting on the subway) In one day we walked through the Roman Forum ruins and did the audio self tour of the Colliseum. The Pass worked perfectly so we didn't have to stand in line. My kids loved the Forum and the Coliseum. This was hands down everyone's favorite place we went to in Rome. It was a perfect mix of cool and informative. The kids loved walking over the ruins on the glass floor and there is a wonderful movie at the end that tells the story of Trajan's column. Pizza Bonci: Taking the metro (Cipro on line A) is super easy, we went there 3 times!! Pirimide (another easy Metro stop) and the Non Catholic Cemetery. My girls loved walking up to the Pyramid and then walking around behind it to the cemetery. There are lots of cats roaming around, it's very pretty and small. Baths of Caracalla (We did this and the Pirimide in one morning) Good for kids because they can run around and not really hurt anything. Gives a good idea of the size and scale of ruins up close. Sometimes kids need a place they can just run around and be loud. Breaks up the museum and church visits. Castel Sant'Angelo: not on our original list but we found ourselves walking near it one morning so decided to check it out. Great views of the Vatican from the top and panoramic views of all of Rome too. Great on a hot day to get out of the heat. Santa Maria Aracoeli: We hiked the Araceli Staircase to the top and noticed there were tons of open topped hop on/hop off buses passing below. We had fun waving at them to see how many people we could get to wave back at us. One of the kooky highlights of our trip! The church has this freaky "Christ Child" statue that my kids found really fascinating if not a little creepy. You can then walk around and come out through the Victor Emmanuel Monument. Santa Maria della Concezione (the bone church) We took a guided tour (which I highly recommend for families to break up a trip from just walking every day) to the Catacombs and this church was at the end of the tour. We took the "Skip the line" through "Viator" and had no problems. My daughters had mixed reactions to the bones but overall really liked the tour. Roscioli Bakery: Recommended by Elizabeth Minchilli, we went here a few times too. For families this place rocks because it is open all day!! When traveling with kids often we were hungry at times when nothing was open which can be very frustrating. American kids are used to eating breakfast, lunch around noon and dinner around 5pm which isn't how Italians eat. Having a go to place when everyone was starving (whining, complaining) at 3 or 4pm came in handy. 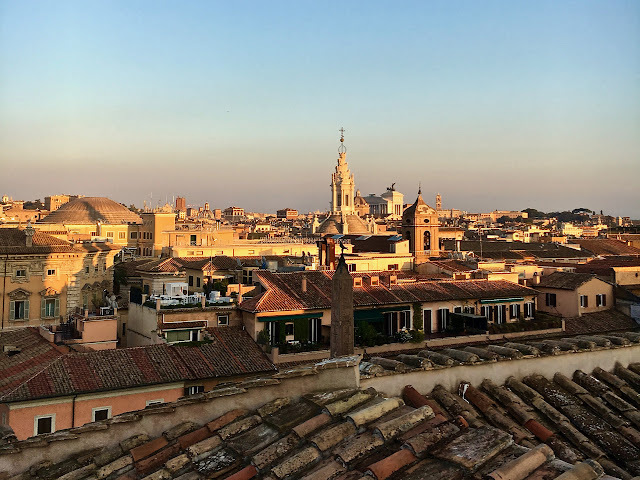 Borghese Museum: We took the metro to the Spanish Steps (Spagna) and climbed to the top (checking out the church) then walked along Viale Trinita dei Monti through the park to the Borghese Museum. This was the main museum we went to using our Roma Pass. When traveling with kids it's good to mix it up a bit. We had the metro ride, spanish steps (my kids loved searching for fountains and this one was a favorite), walk with panoramic views, walk through the park (there was a fountain that people were wading in that was a wonderful surprise on such a hot day), museum visit and then a nice walk back. The Borghese Museum was a good size for the kids and we always have them purchase 3 postcards before we go in and let them hunt for the paintings or sculptures on their cards. After the museum we ate lunch at and then visited the Zoo "Bioparco-Giardino" which is always a big hit for my kids. The Pantheon: when I ask my kids what their number one "famous place" in Rome was they say the Pantheon. The scale of the building and that big hole at the top appeals to kids. The Colliseum is definitely next but the Pantheon was pure magic. Each day pick something inside and something outside to visit so the kids get some outside run around time as well as "educational inside time"
Try and coordinate the metro as much as possible to give everyone a break and get more out of your day. Take a hop on/hop off bus tour the first day of your trip if possible. I know there are mixed reviews on the bus services but we used the heck out of our pass the first 24 hours and riding around and around on the bus for hours helps when you are jet lagged. It gives you a good idea of where everything is before you start hoofing it yourself. 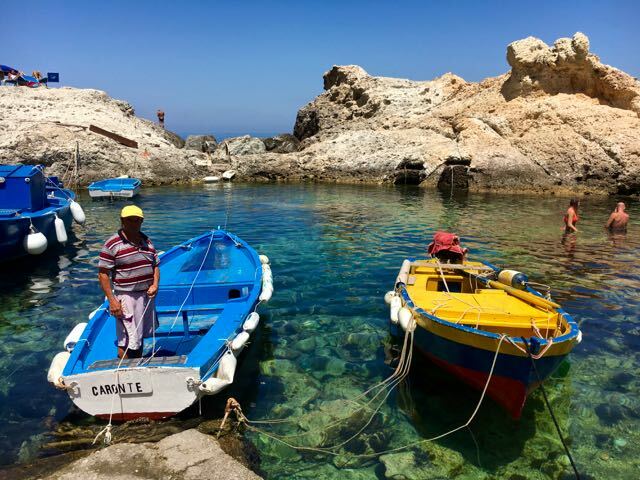 We found a few places we wouldn't have known to visit this way. Take snacks with you and buy food when you see it because when you are hungry it might be closed. We brought granola type bars from home and these saved us many times. Coordinate your site seeing so you save as much time getting from one place to another. Our Roman Forum first then the Colliseum plan worked really well. We had the Forum all to ourselves the first few hours because we got there right when it opened and the weather was still cool. The Colliseum was crowded but we had our passes to go right to the front. Use "skip the line" passes as much as possible to avoid lines. Try at least one guided bus tour to get out of the city center and break up all the walking. Use apps like "Eat Rome" by Elizabeth Minchilli to find good places to eat but remember to check the times because we went to several places only to find them closed. Stay in an apartment so you can make your own dinners. My kids aren't used to eating at 8 or 9pm so when staying in Rome for a week we spent a few nights at the apartment making meals we made from the local markets. Buy things the kids can bring back and use at home like journals, coloring books, hats, bags, school supplies, jewelry, cups and plates. My kids love to pull out their italian pencils, drink from their favorite italian cup or water bottle and use their italian backpack after getting back to California. One of my daughters needed a belt badly and we found a small leather shop where they made one her size right there on the spot. Turned out to be one of our funnest experiences and she got a quality leather belt to take home. Also, we purchased nice leather sandals for the girls that lasted the entire trip and they still wear today. It was worth the splurge for a pair of quality shoes that have a real Roman style. Eats tons of Gelato! We had fun finding gelato each day on our walks and comparing flavors. My kids favorite italian words were all the gelato flavors. Journal: my kids wrote down what they did each day in a journal and what italian words they learned. We used translator apps on our phone and iPads and spent many hours in the evening going over them. Listen to Italian radio stations and watch italian TV shows. We loved the music in italy and learned italian words from the songs and TV shows. This was especially true when we drove from Rome to Puglia and stayed in a house there with a great stereo! We even bought many of the songs and have a "Italy trip" soundtrack we still listen to sometimes. I am so ready for gelato season to begin!